Asha Bhosle or Asha Tai as she is popularly known in the industry, turned 83 today. The singer, who is a musical institution by herself, has given melodies for generations to cherish. 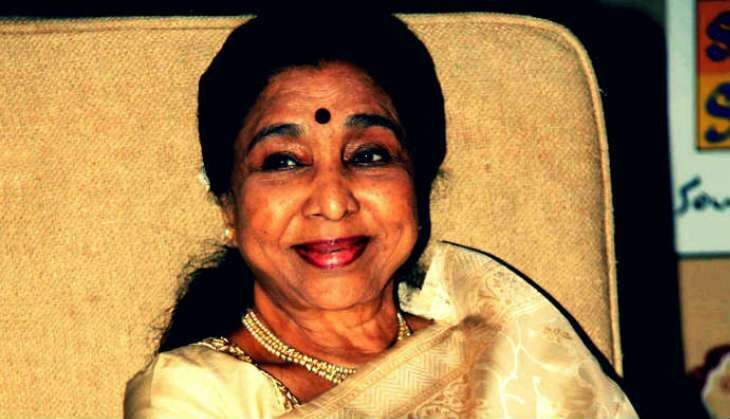 With her lively persona and graceful presence, Asha Bhosle is arguably the queen of melodies. She started her career in 1943 and since then, Ashaji's musical career in Bollywood has spanned over six decades! She is a major figure in the era of Bollywood music which was famous for its musicals. She has the ability to express both flaring sensuality and pain in her songs.